Improve the way you interact with customers by introducing online credits on your e-commerce website. This functionality is provided by various third-party modules, and today we will explore the Store Credit Magento 2 extension by Mirasvit. As mentioned above, the module provides the ability to add credits to your interaction with buyers. It means that you can refund customers by credit as well. Furthermore, buyers can earn, purchase, and share credits choosing their values. It is also necessary to mention that there is a specific saving rate you can set from the backend. It allows customers to buy special credits, keep them in store, and purchase products in future saving money. Note that all credit reports are easily accessible via the backend! credits can be spent on taxes and shipping fees. Note that there is a notification system that informs customers when a credit balance is changed. It is also necessary to mention that spent credits can be restored in case of a refund. From the perspective of Magento 2 administrators, the Magestore Store Credit Magento 2 extension also provides a lot of features. 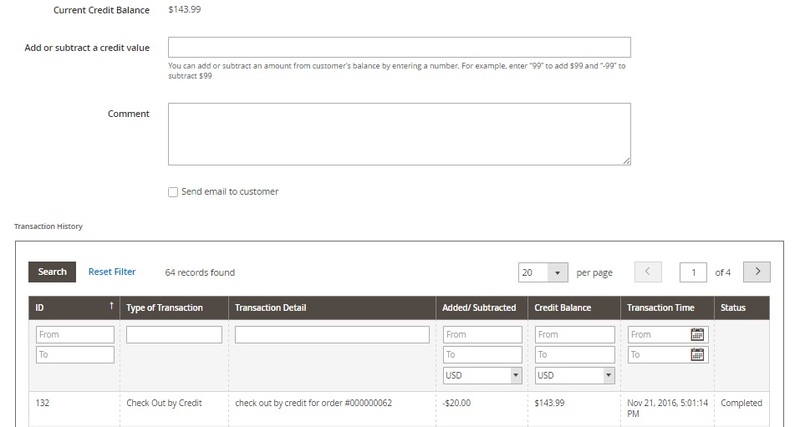 Thus it is possible to add credits for customers manually from the backend as well as refund them by credit. We’ve already mentioned, that the transaction history is also available for administrators. As for using credits for taxes and shipping fees, these two options can be disabled in the backend. More features are described in the Backend section. As a Magento 2 backend administrator, you can easily view all customers who use credit in a grid. 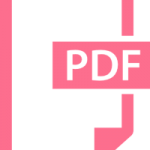 Note that the data from the grid can be exported. If you need to find a certain user, use filters that are available in each column. The only exception is the Action column that lets you edit each user. While editing a customer, go to the Store Credit tab. Here, you can see the current balance. The Magestore Magento 2 Store Credit extension allows you to increase or decrease it via the “Add or subtract a credit value”. Enter “50” to add $50 or “-50” to subtract $50. Besides, you can place a comment here and send a notification to the customers. Transaction history is available below. All credits that can be purchased are available in a grid as well. You can view their ID, name, SKU, amount, visibility, status, and store view. All this information can be exported as well. While creating a new store credit product, you have to deal with almost the same settings as in case of other products. Go to the Prices tab – it’s the place where all magic happens. You can select one of three store credit value types here: Fixed value, Dropdown values, Range of values. Depending on the chosen value, the other fields are changed. For instance, for the Dropdown values, you should fill in such fields as Credit Rate and Store Credit Values. In case of the Fixed value, the Store Credit values are replaced with a single value. As for the Range of values, the same field is no longer actual, but the Magestore Store Credit module displays Minimum and Maximum Store Credit values. And this is the dashboard that illustrates the complete use of credits within your e-commerce store. It shows a total amount of credits in the system, a total amount of used credits, number of customers with credits, and top 5 customers who use credits. And you can select different time ranges for the diagram that shows used and received credits. All extension’s settings are divided into 5 sections: General Configuration, Spend Credit On, Email Configuration, Adjust time for Customer Credit reports on total used and a total received credit, and Style Configuration. The first section allows you to enable/disable the extension, allow/deny sending credits and specify customer groups that can use the new functionality. In Spend Credits On, you can decide whether customers can spend credits on taxes and shipping. In Email Configuration, you choose templates for various occasions. The next section allows you to adjust the time for Customer Credit reports by selecting start time for current year and month. In Style Configuration, you choose colors for title background and title. 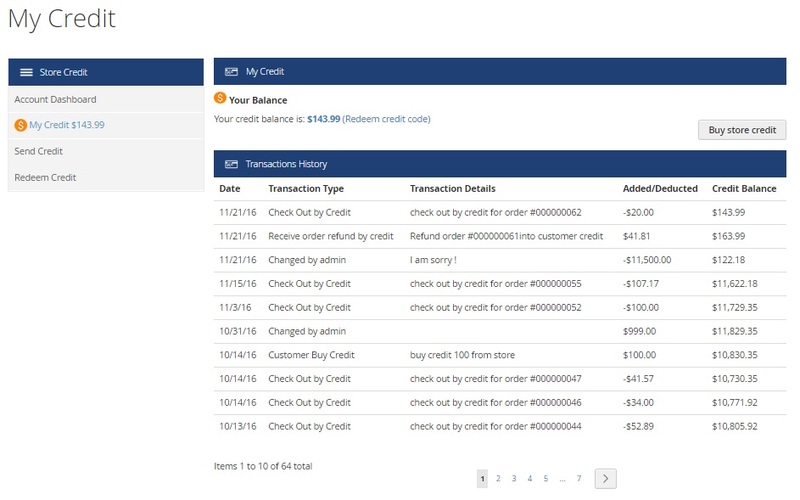 All store credit products are available on a separate page. Product names, prices, and price ranges are displayed right here. You can add each product to cart without going to a product detail page. 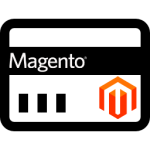 The page of Magestore $100 Credit provides the ability to add the product to cart. You can choose a quantity and create your review. In case of Magestore Range Credit, you can also enter any value from $110 to $290. Depending on this value, the price of the product changes. 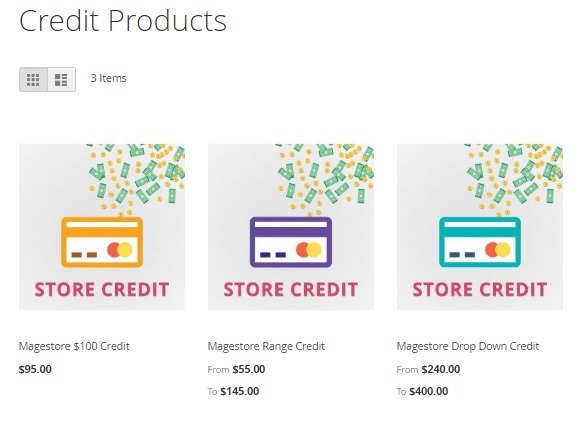 Magestore Drop Down Credit allows you to choose one of three values: $300, $400, or $500. Each one has its own price. As for the Store Credit section in My Account. It has 3 tabs: My Credit, Send Credit and Redeem Credit. The first one shows your current balance and transaction history. The second tab shows sent credits. Redeem Credit provides the ability enter a credit code received from friends via email and redeem the credit. 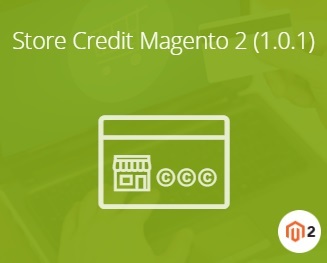 Magestore Store Credit for Magento 2 provides a reliable and easy way to implement a credit system on a Magento 2 website. The extension is user-friendly from both frontend and backend parts. As for price, it costs just $199.